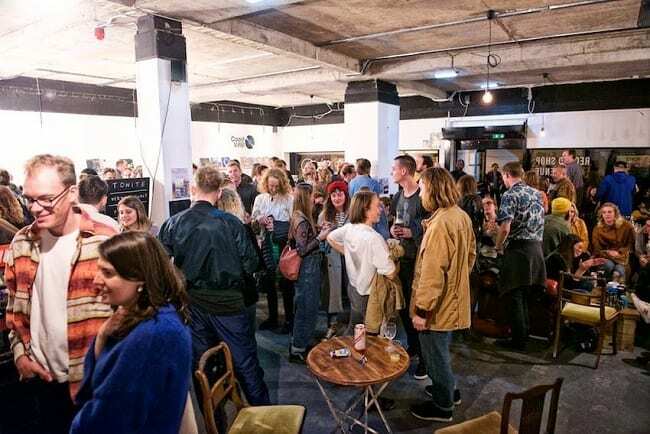 Margate record store and music venue Elsewhere will have a stacked line up of live music and DJs for what will mark the premises first Record Store Day celebrations since opening in September 2018. 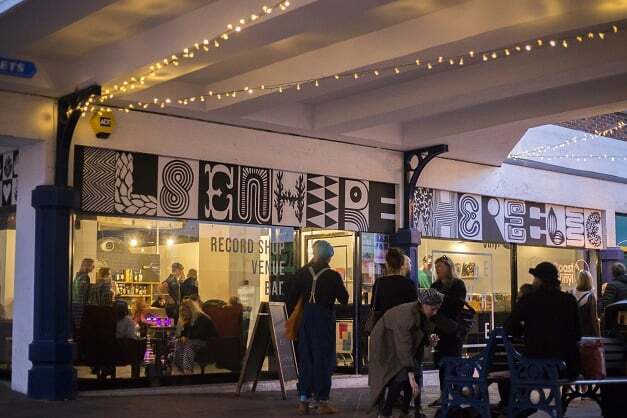 Opening its doors to vinyl enthusiasts tomorrow (April 13) from 8am for crate digging and coffee, the record store in The Centre will then play host to an afternoon and evening of in-store acoustic performances and DJ sets from local musicians and record labels. The evening entertainment kicks into full swing at 7.30pm with fully plugged in live performances from Margate favourites Pink Suits and co-headliners Madonnatron and Meatraffle in the basement venue. The latter will be celebrating their return to Thanet with a joint vinyl release to commemorate the special day. Record Store Day is the one day of the year when some 200 independent record shops across the UK come together to celebrate their unique culture. Special vinyl releases are made exclusively for the day and many shops and cities host artist performances and events to mark the occasion. Entry to the day time programme of events is free and more details can be found here. Advance tickets to the evening party are £6 + booking fee and more details can be found here.